During my time as VP of Public Relations for Jaguar Cars North America I became very good friends with Ford’s VP of Design, Jack Telnack. Each time business took me to Dearborn I would call in at the Design Centre to say hello – and to my great joy he would walk me through the various studios. One day in early 1994 Jack took me to the Advanced Studio and introduced me to Design Director, Doug Gaffka, who was working on a ‘secret’ project. 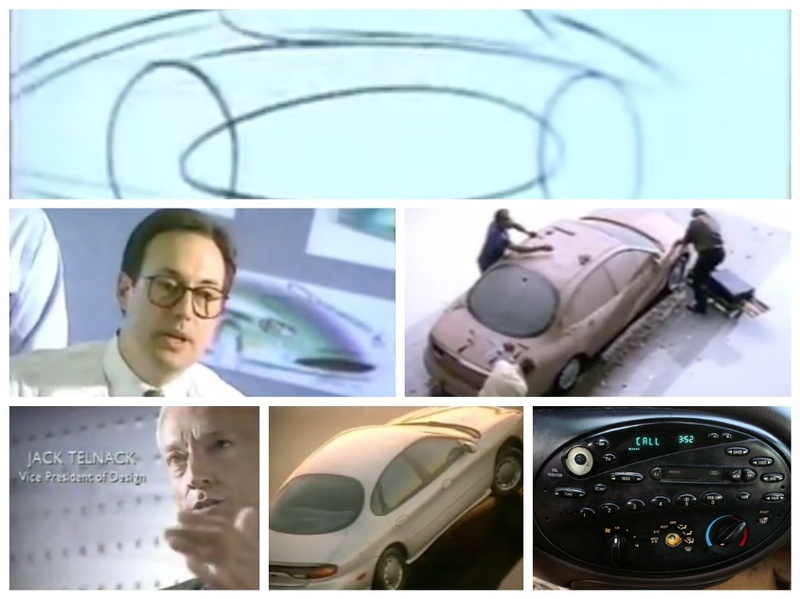 With a nod from Telnack, Gaffka pulled the cover off a clay model, and there before me was the third generation Taurus, due for launch in two years. What took my breath away was that the designers had gone mad with ovals. There was an oval rear window, oval exhaust tips, oval grille and next to the full-size clay was a seating buck with an oval-shaped centre instrument panel. While the automotive media were generally kind, the public did not react well to the ‘spaceship Taurus’ as it became known. 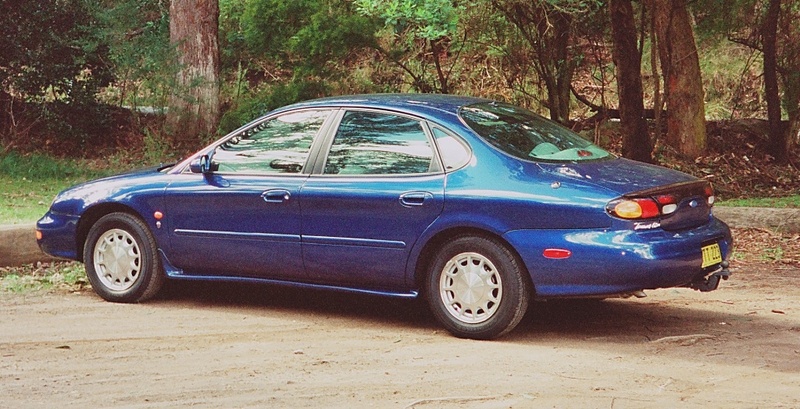 In fact within six months Ford had resorted to massive marketing discounts and incentives to move stock, and by 1997 Ford had lost the lead in its segment to the Camry and Accord. It seems like all divisions of Ford had the ‘ovoid pill’ slipped into the corporate Kool-Aid. 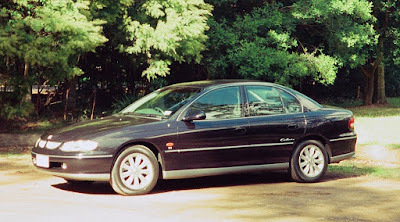 Late in 1996 Ford Australia decided to introduce the Taurus, in one high-line Ghia version, with all the bells and whistles. I was commissioned to write a two-car comparison with the current Holden Commodore competitor, the Calais. After three days of testing, it was Holden 1; Ford nil. There was no joy for Ford Australia up against Australia’s biggest selling sedan. 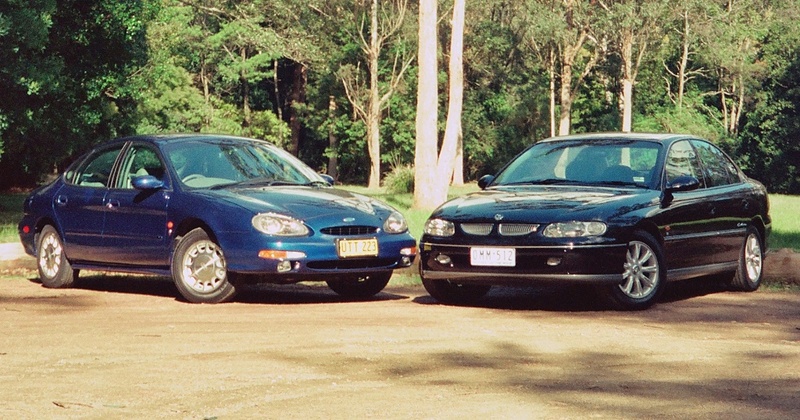 Taurus lasted just two years, and in the end Ford Australia was also forced to resort to massive discounts to move the last remaining stock. It was a brave new design, but just too brave for such a conservative market.